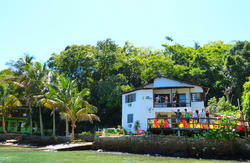 A small hostel with place for up to 12 people, kitchen, bathroom and balcony with hammock and a beautiful view of the Bay of Ilha Grande and the mainland. 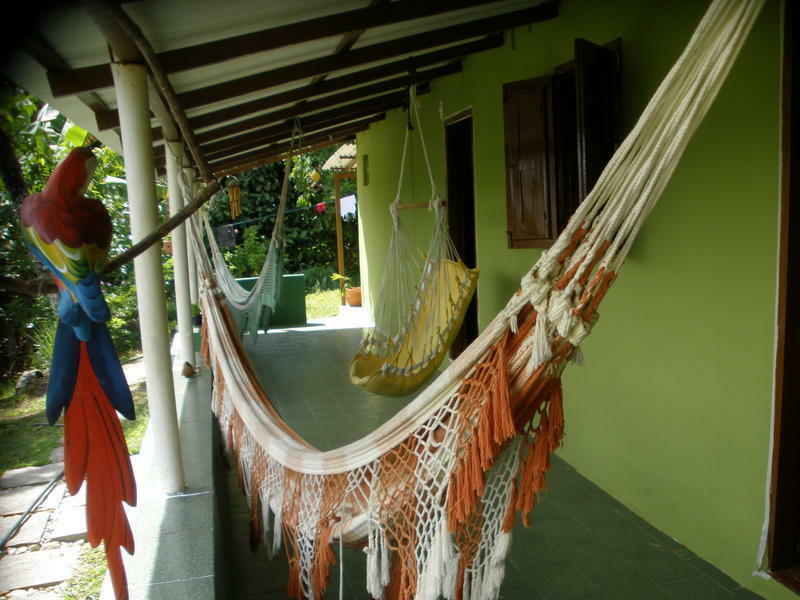 in order to secure your booking (non refundable), you may be contacted by the property requesting the CVV code of the credit card used for this booking or asked for a deposit. Going down to the pier of tourism walk left down the street from the beach to the first street (street Santana), take the RIGHT Arrow left after the bridge, go right to the Rua das Flores, early on the climb up the left fork bifurcation . Going down the concrete pier walk left to the square, follow the road right Getulio Vargas (Church Street) to the second bridge, go right Rua das Flores, then right at the beginning go left at the fork (square), nr. 351.